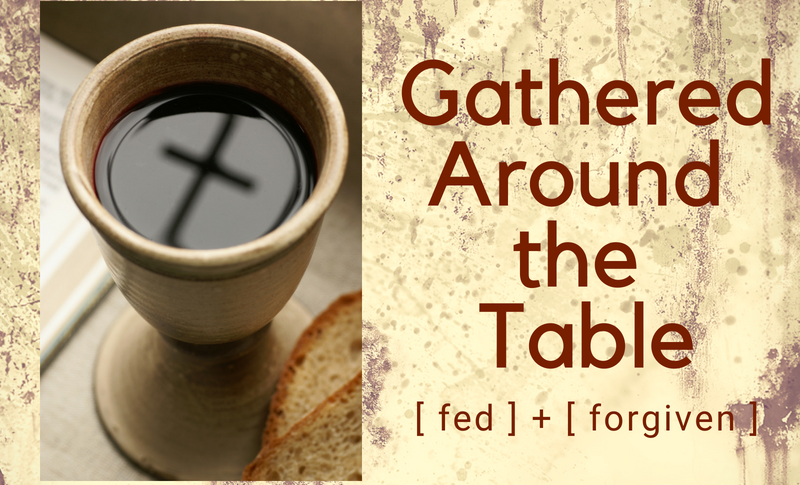 Join Pastor Keseley at the Abiding Table this Sunday from 10:00-10:45 a.m. to hear a bit about where we’ve been this past year and where we hear God calling us to go in 2019. Come be part of the conversation in shaping the future of our ministry. Sunday, October 14, 4:00 p.m. - 6:00 p.m.
Join us at Paradise Springs Winery in Clifton for an afternoon of socializing with other adults in the congregation. Meet new people, reconnect with those you haven’t seen in awhile and enjoy tasty food and beverages. We’ve reserved ½ of the picnic grove, which is to the right past the small vineyard as you come into the winery. Please bring an appetizer or dessert to share. Non-alcoholic beverages are welcome as well. You’ll be able to purchase whatever wine you would like from the main tasting room and bring it down to the picnic grove. Feel free to invite a friend or neighbor to come along. RSVPs are helpful, but not necessary. Wednesday Night Gathering is back this fall! Plan to join us each Wednesday for dinner and activities. We even have a few exciting new additions to the schedule this year. Dinner is served "cafeteria style" each week from 6:00-6:45 p.m. A full schedule of activities is below. Childcare for children under the age of 3 is provided in our professionally staffed nursery. Adults of the congregation are invited to gather on Saturday, September 29 at 6:00 p.m. in celebrating the fall season with a nod to the German tradition of Oktoberfest! 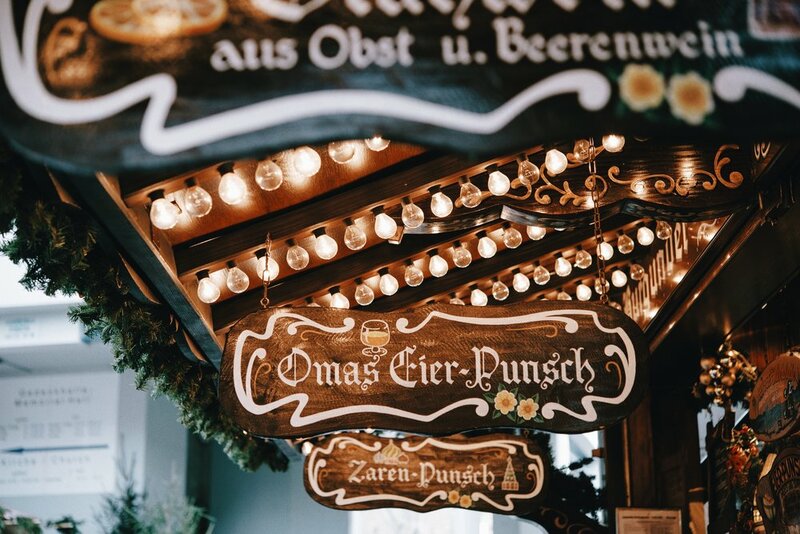 Dig out your lederhosen, dirndls and steins and join us in this once in a while AP tradition. We will be meeting at the home of Steve and Cheryl Lucky. If you are a Saturday church attendee please feel to come after service. Brats and beverages will be provided; please bring a side dish, dessert or home brew to share at this adults only gathering. Please RSVP on the sheet in the narthex or by e-mail. 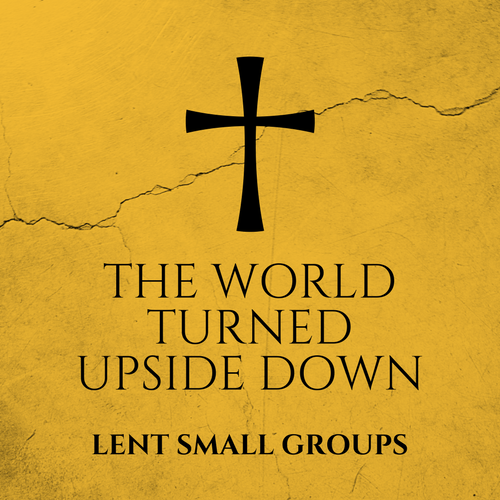 This fall we are kicking off another congregation-wide small group experience! We welcome any adult to participate who would like to spend five weeks learning and growing in a small group environment. 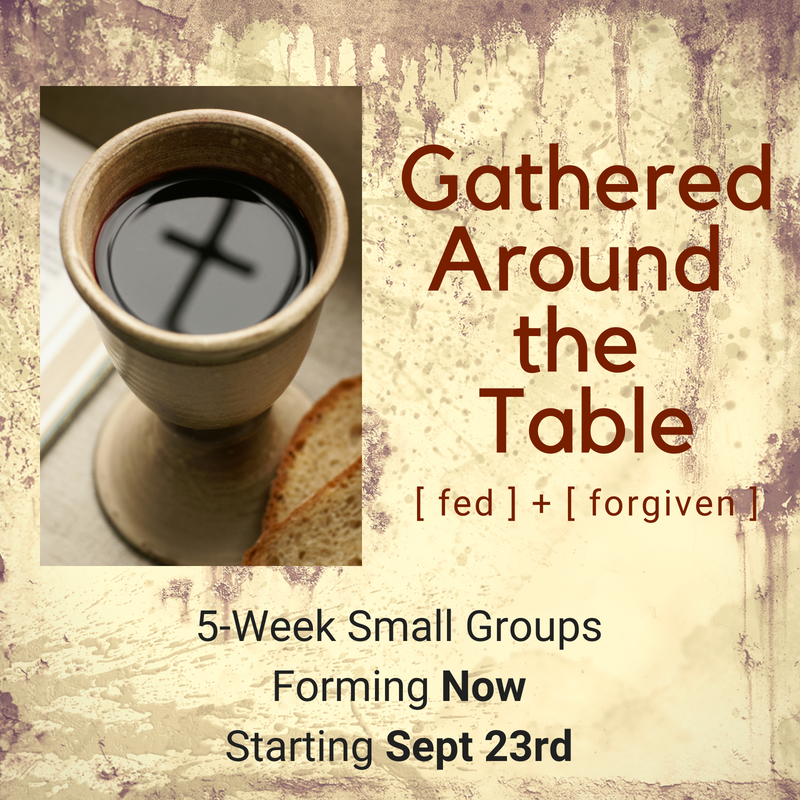 The theme for our fall small groups will be “Gathered Around the Table: Fed & Forgiven.” We will be looking at Holy Communion and growing in our understanding of what happens each week when we gather around the Lord’s Table. In addition to our adult small groups that we will be studying this theme, we will be preaching on it in worship from September 29/30 through October 20/21. During that time our preschool, elementary and senior high Sunday School classes will be following a curriculum learning about Holy Communion, too. There’s no preparation needed for our small groups. You just need to show up! Small groups will meet at leaders’ homes or at the church for five weeks, starting the week of September 23rd and running through the week of October 21st. 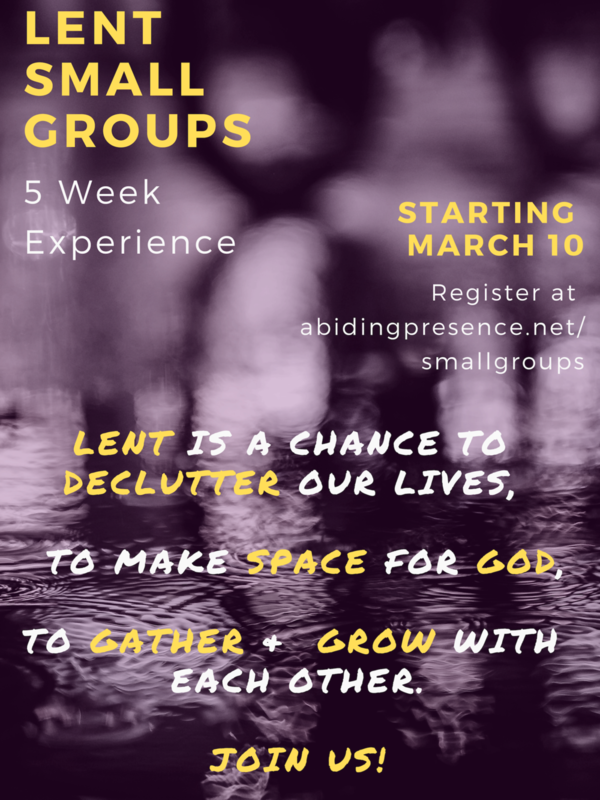 There are several opportunities to join a small group and we hope you will take a look and pick one to join by signing up here. 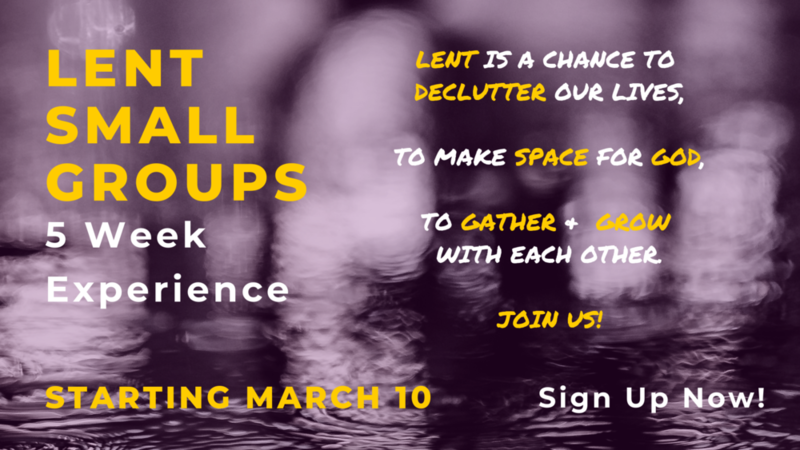 Sign up to join a small group, try it out and experience how God shows up when we gather around the table, at church and in the world! The last of our midweek Lenten services will happen at 12:00 noon followed by the monthly OWLs senior luncheon at 1:00 p.m. Gather for a service of Morning Prayer with Holy Communion in the sanctuary then enjoy lunch with friends old and new in Bailey Hall. The suggested donation for lunch is $5-10. 🔥LATIN JAZZ CONCERT🔥 at 4:00 p.m.
🔥PANCAKE SUPPER🔥 at 5:30 p.m.